Dr. Kyriacou studies public health challenges for the chronically ill. She was the Master of Public Health Program's founding director. Dr. Kyriacou is an Associate Professor in the Department of Health Professions. She was the founding director of Hofstra’s Master of Public Health Program (2012-2016) and director of the Master of Science in Community Health program (2010-2016). Dr. Kyriacou currently teaches courses in health care policy at both the graduate and undergraduate level, as well as graduate courses in public health leadership (MPH internship seminar) and research project design and implementation (MPH culminating experience). 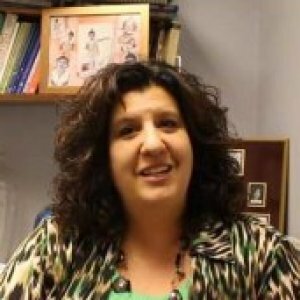 Her current research focuses on challenges and opportunities for integrating medical and social services for the chronically ill. Dr. Kyriacou has published articles on hospital to nursing home transitions; consumer-directed care; integrated care for the elderly; managed home care; and, the importance of experiential training for health professionals. She co-authored a book that explores the social, health, environmental and fiscal implications of innovative, alternative economies, "Equal Time, Equal Value: Community Currencies and Time Banking in the US" (Ashgate, 2012). Dr. Kyriacou was named 2013 Teacher of the Year for the School of Health Professions and Human Services, an award determined by graduating students' rankings over a three to five-year period. She received a doctorate in Social Policy and Health Services Research from the Heller School at Brandeis University where she was an Agency for Healthcare Research and Quality Fellow, and she holds a Master of Public Health degree from New York Medical College. 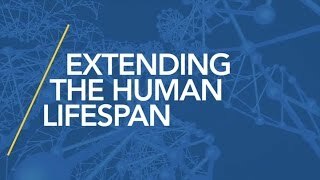 Prior to joining the Hofstra faculty in 2004, Dr. Kyriacou spent five years as Director of Research at Metropolitan Jewish Health System, a continuum of care provider of services for the elderly and chronically ill based in Brooklyn, NY. 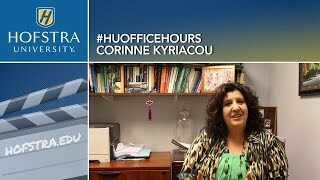 Associate Professor and Director of the Master of Public Health Program Corinne Kyriacou talks public health and National Public Health Week in this installment of HU Office Hours. 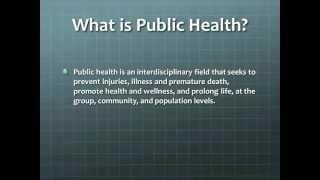 The conference was part of a weeklong series of events put on by the university's 2-year-old Master of Public Health program in recognition of National Public Health Week. Corinne Kyriacou, director of the master program, said the events -- ranging from panels on dental health to radiation safety to dating violence -- came from the hard work of public health students. Introduction and background: Few financial incentives in the United States encourage coordination across the health and social care systems. Supportive Service Programs (SSPs), operating in Naturally Occurring Retirement Communities (NORCs), attempt to increase access to care and enhance care quality for aging residents. 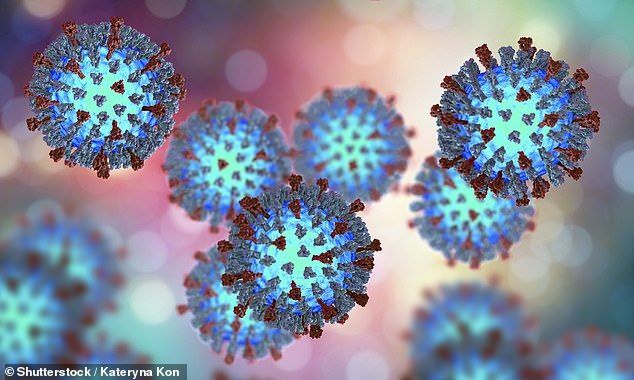 This article presents findings from an evaluation conducted from 2004 to 2006 looking at the feasibility, quality and outcomes of linking health and social services through innovative NORC-SSP and health organization micro-collaborations. Providing care for older individuals with chronic illnesses in the community requires a model of service delivery that takes into account both physical health and social health needs. However, packaging care in this way does not fit into existing service or reimbursement structures in the US, and there are few financial incentives that encourage service coordination. Lack of coordinated care can negatively affect access to high quality, appropriate care, putting seniors' physical and mental health and quality of life at risk, as well as their ability to stay in the community. Supportive Social Programs (SSPs), operating in Naturally Occurring Retirement Communities (NORCs), attempt to increase access to care and enhance care quality for aging residents through outreach and service facilitation. Since their inception in 1986, NORC-SSPs have partnered with local health care providers to address both individual and community-wide health issues; however, each sector continues to operate along functional lines, and on a reactive basis. This article presents findings from an evaluation conducted from 2002 to 2006 looking at the feasibility, quality and outcomes of linking health and social services through innovative NORC-SSP and health organization partnerships. Background: Care transitions are commonplace for ill older adults, but no studies to our knowledge have examined the occurrence of iatrogenic harm from medication changes during patient transfer. Purpose: Integrated care for the frail elderly and other populations with complex, chronic, disabling conditions has taken centre stage among policymakers, planners and providers in the United States and other countries. There is a growing belief that integrated care strategies offer the potential to improve service co-ordination, quality outcomes, and efficiency. Therefore, it is critical to have a conceptual understanding of the meaning of integrated care and its various organisational models, as well as practical examples of how such models work. This article examines so-called “fully integrated” models of care in detail, concentrating on two major, well-established American programs, the social health maintenance organisation and the program of all-inclusive care for the elderly.